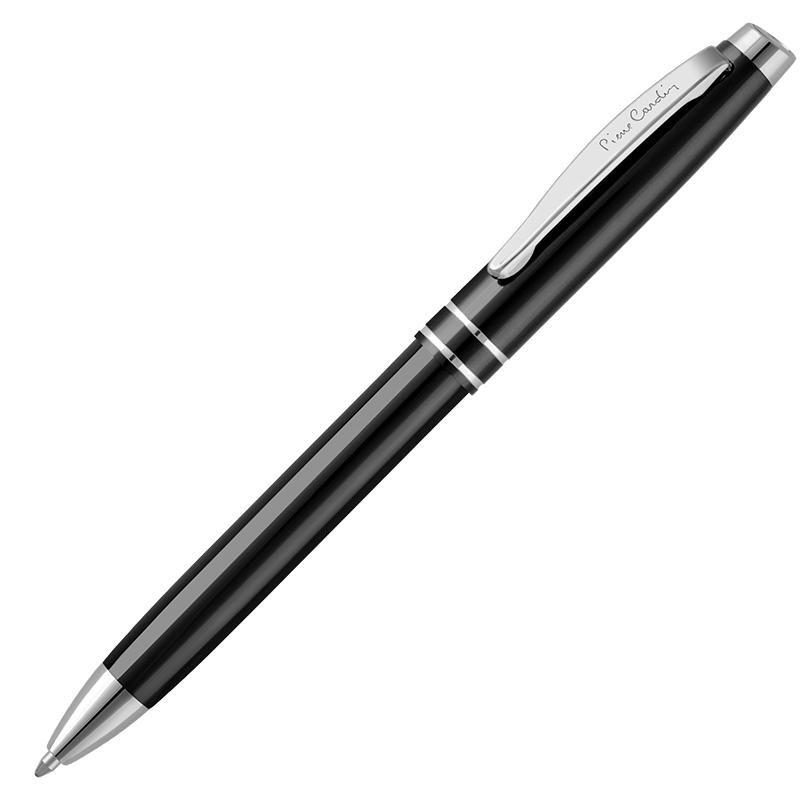 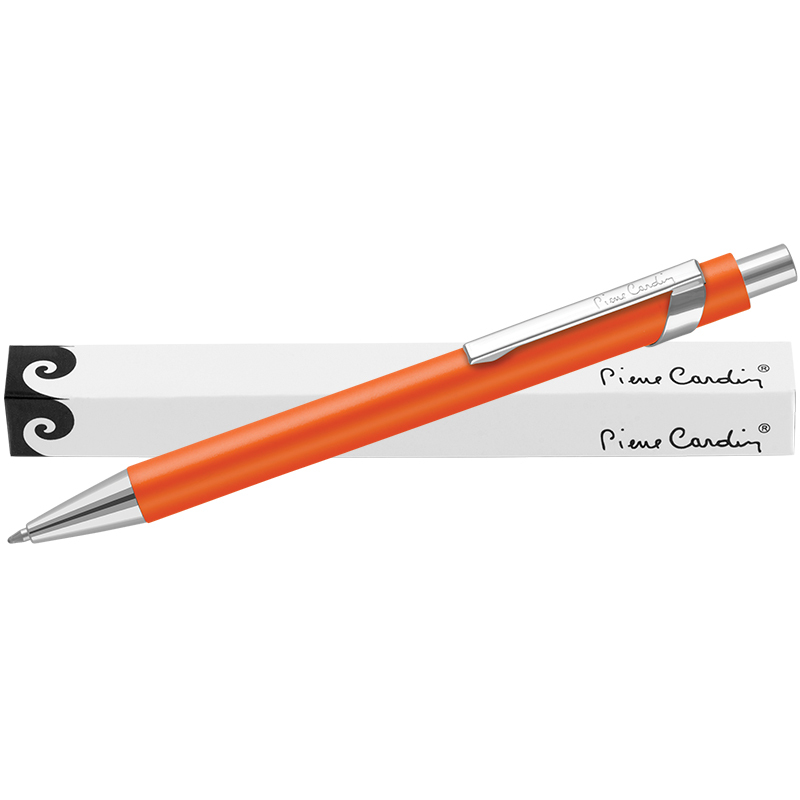 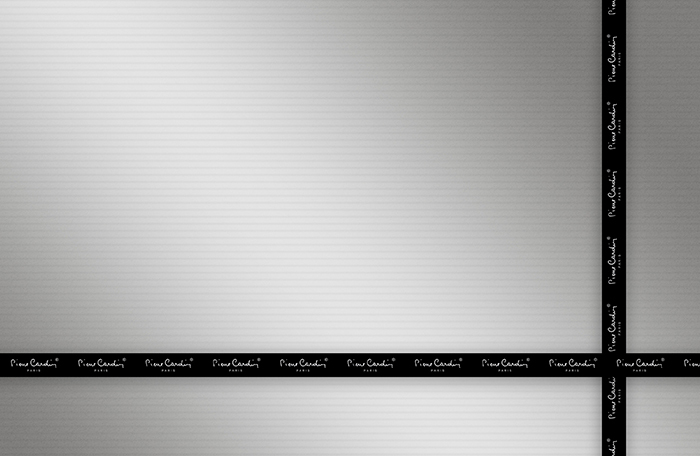 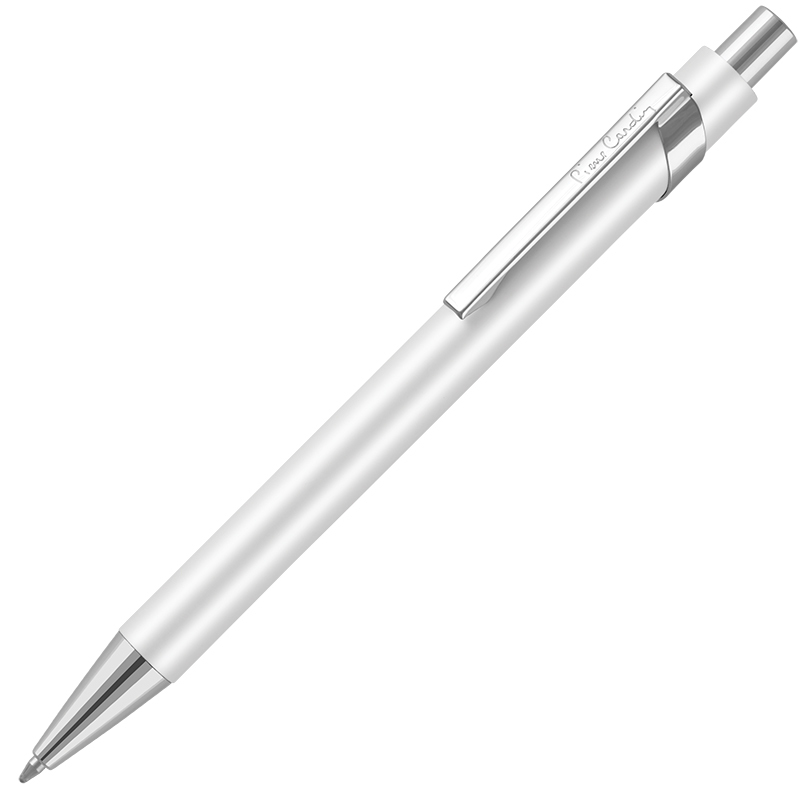 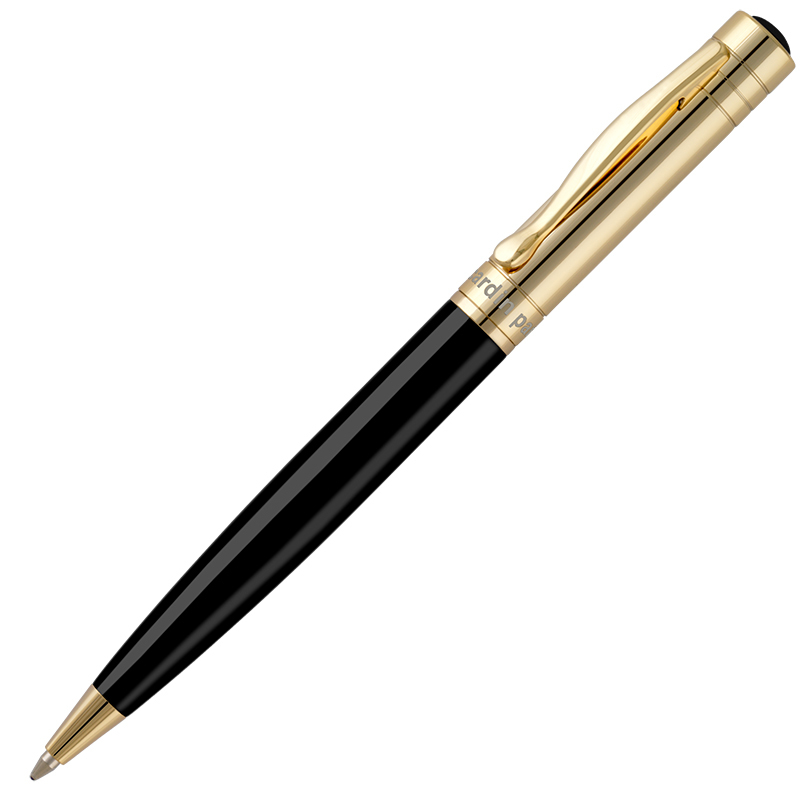 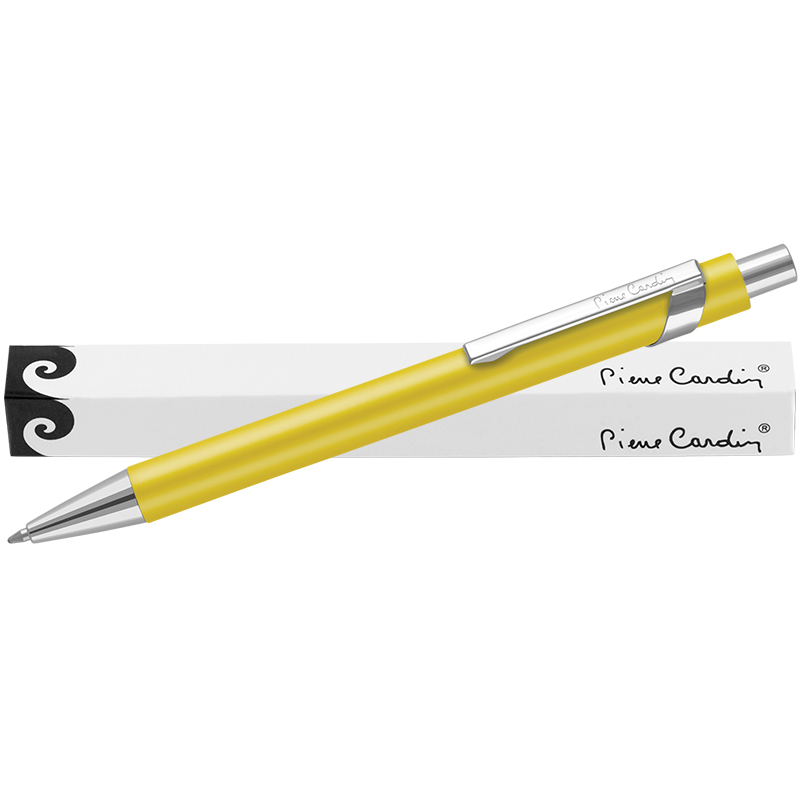 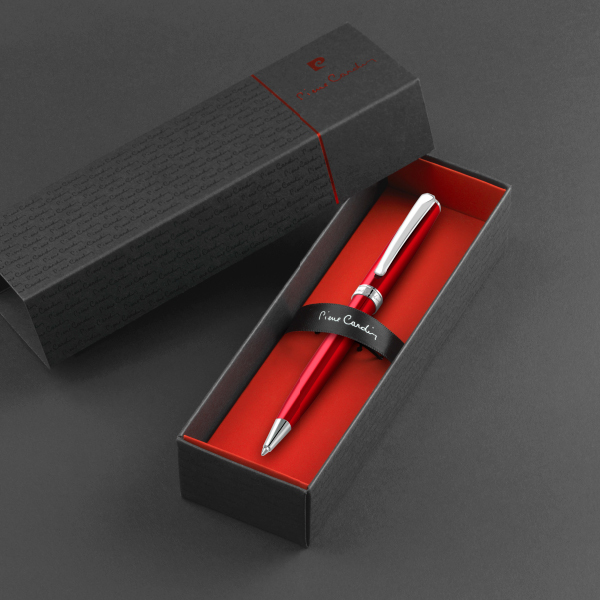 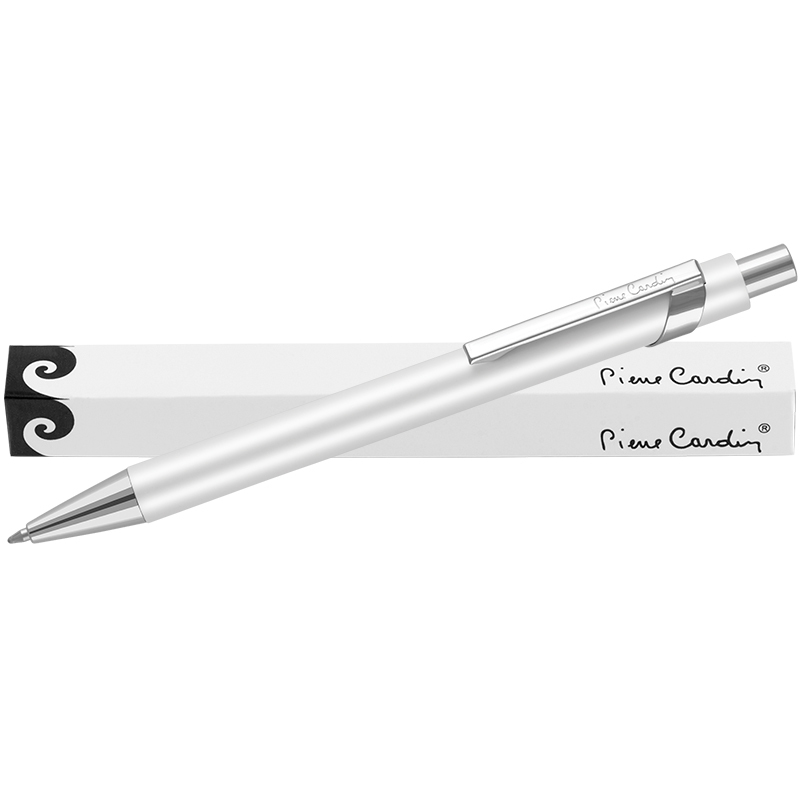 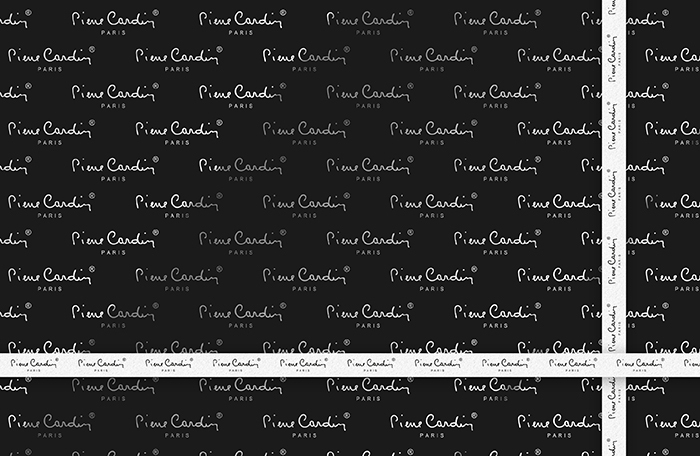 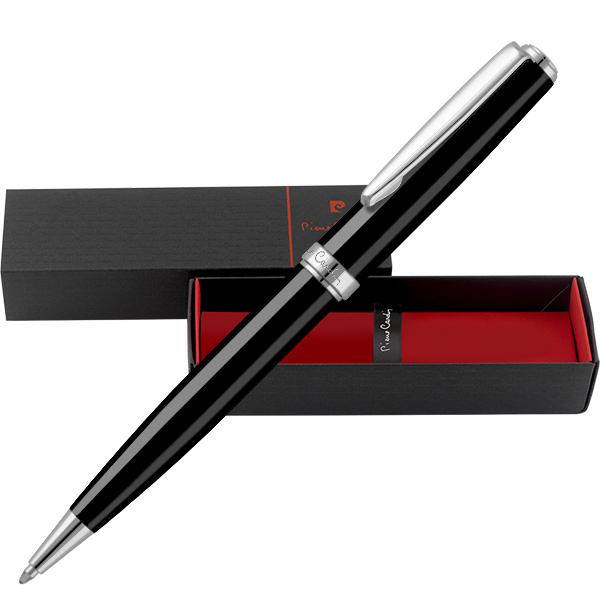 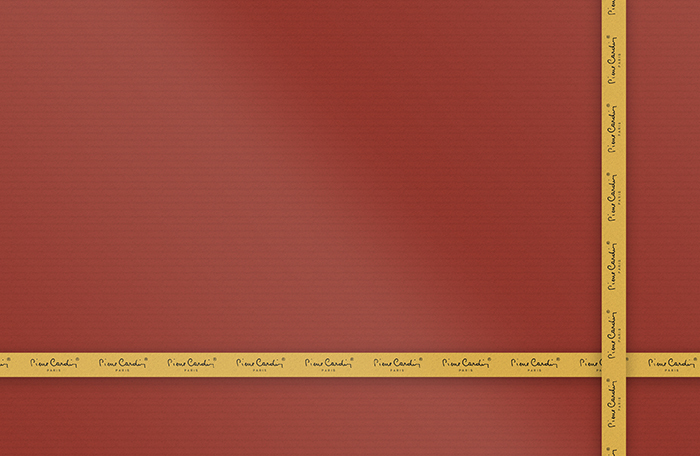 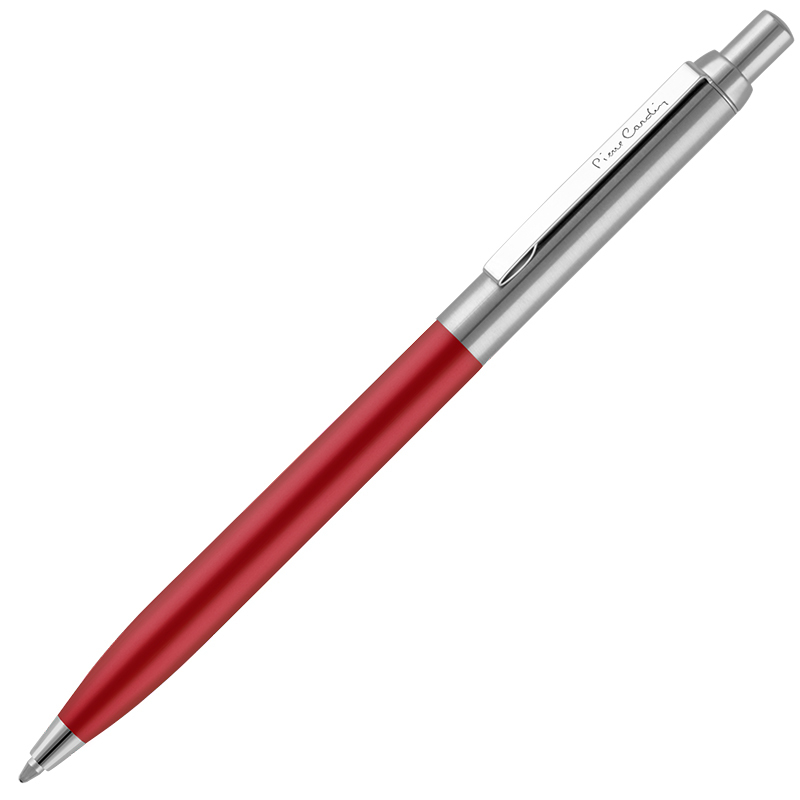 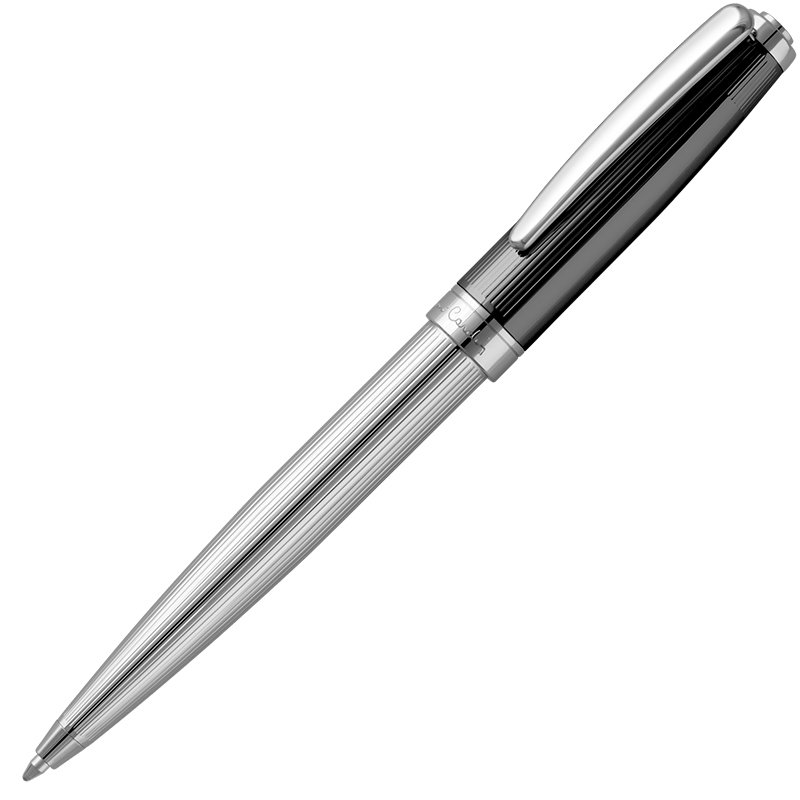 Designed by Pierre Cardin to represent understated elegance, the LaFleur metal ballpoint pen is ideal for corporate branding with its dazzling array of popular colours and large uninterrupted print area. 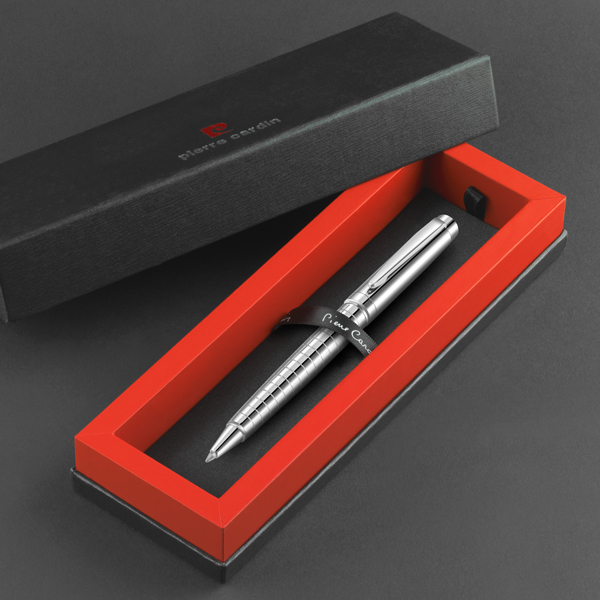 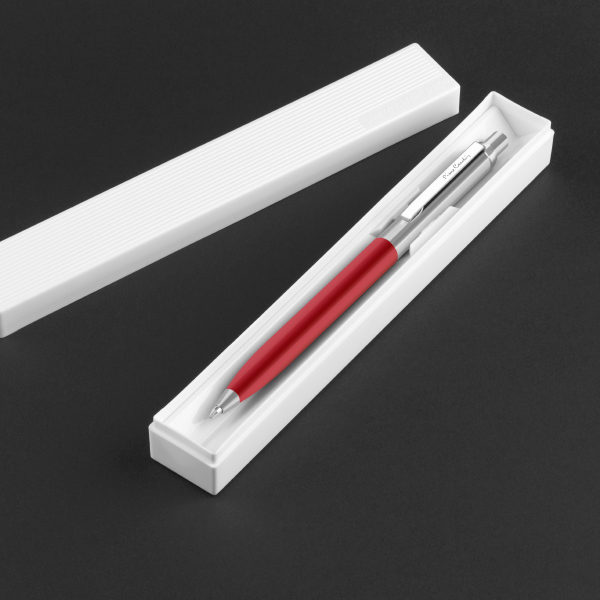 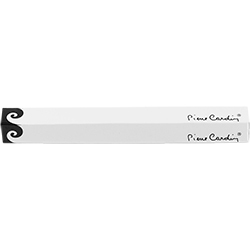 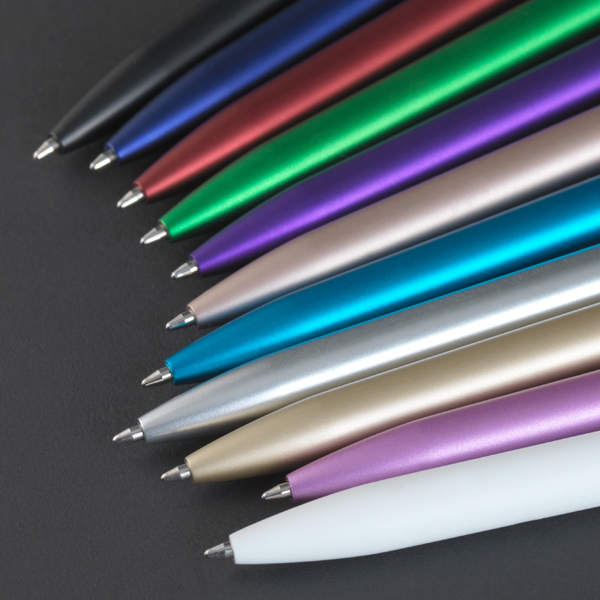 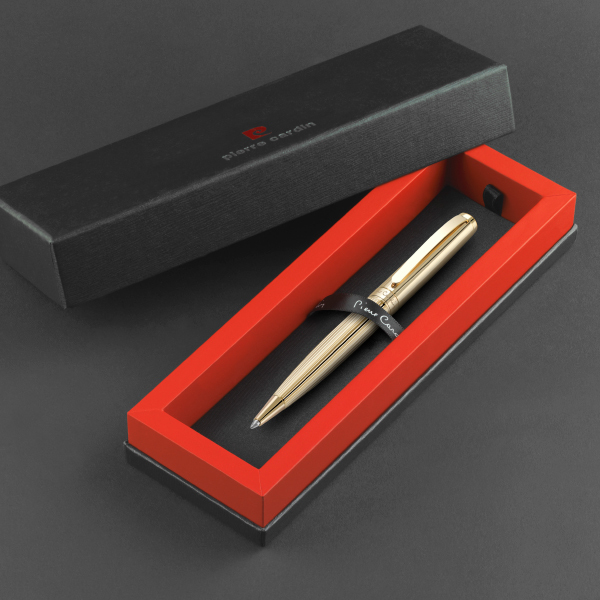 Manufactured from aluminium and coated in specially formulated enamels, this pen is suitable for both printing and laser engraving. 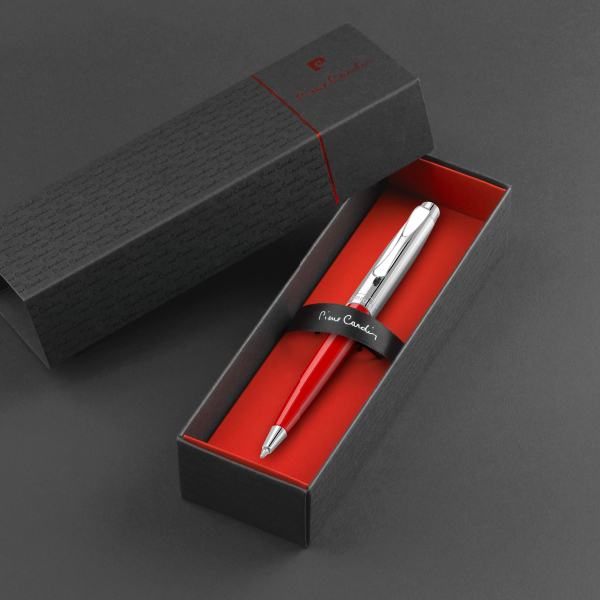 Your brand or advertising message can be printed to match any colour and laser engraving produces a neutral satin silver effect to complement the chromium appointments of the clip and nosecone. The LaFleur Ballpoint Pen is supplied with a long-life refill containing archival-quality German Dokumental™ ink and fitted with a precision tip for smooth writing.